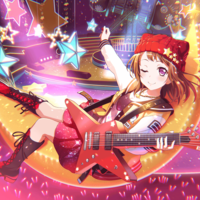 Casting Call Club : BanG Dream cover group! 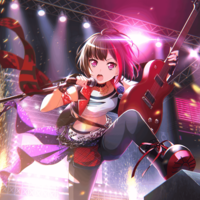 Casting Call for BanG Dream cover group! 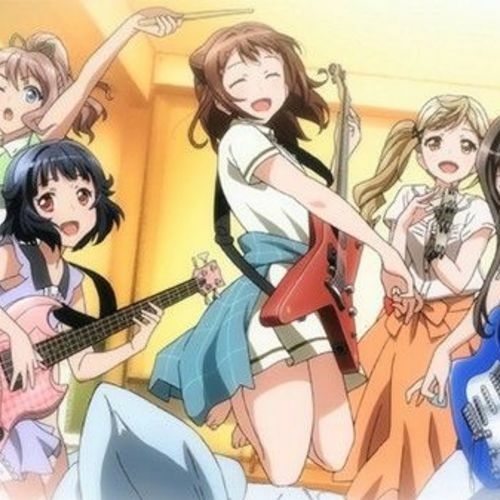 About BanG Dream cover group! Hello! I'm Raspberrii and welcome to a BanG Dream cover group! My partner in crime and I decided we wanted to sing bang dream songs. So, here we are. We are going to be covering as many Original songs and Cover songs as we can, that your group has done. We will be choosing any character from the band you sing for, to represent your covers. I am going to be taking the singing part of Poppin' Party, and using Tae as my image girl. My partner in crime will be taking TBD and using TBD as her image girl. Other than those two, all other groups are opened. I will also open a role for people to audition as mixer, and video editors, because while i'm not the best mixer or video editor, I can do it. It will just most likely be a really bad video. Please only audition for this project if you really want to be a part of it, i've had many projects of the past where people audition but aren't dedicated enough to turn things in. I'd like this group to do well, and last a long time! Have a discord or a Skype account, we haven't decided which one will be used yet but we will need to communicate! Please try your hardest to have good recordings. I know it's not the easiest to own a good mic or always be in a quiet non echo-y space, but please try. I say Poppin' Party, but it would be more like just singing as Kasumi! Kasumi is a first year student, who is very energetic. Kasumi is a mezzo soprano, or she has a Medium-high voice. Sing a part of Yes! BanG_Dream! again, more like just being Ran, but if anyone else sings in Afterglow you would be them too. Ran has a strong, medium-Low ranged voice. Be prepared to go low! Sing a part of That is How I Roll! This role will mostly just be singing as Aya, but in case any other member of the band sings, you will be them. Aya has a higher soprano voice, so be prepared to go higher! This role will be mostly singing as Minato Yukina, but if any other member of Roselia sings, you will sing as them too. 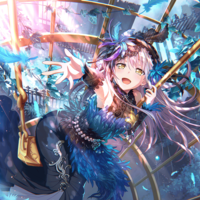 Yukina is an alto, she has a very powerful, strong low voice. 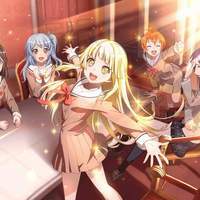 IF you get this role, you would mostly likely just be singing as Kokoro, but everyone else too if they also having any singing roles! 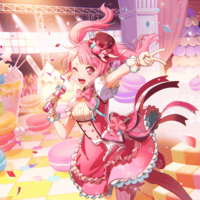 Kokoro has the highest voice out of all the bands so be prepared to hit those high notes! Sing part of Egao no Orchestra!